. 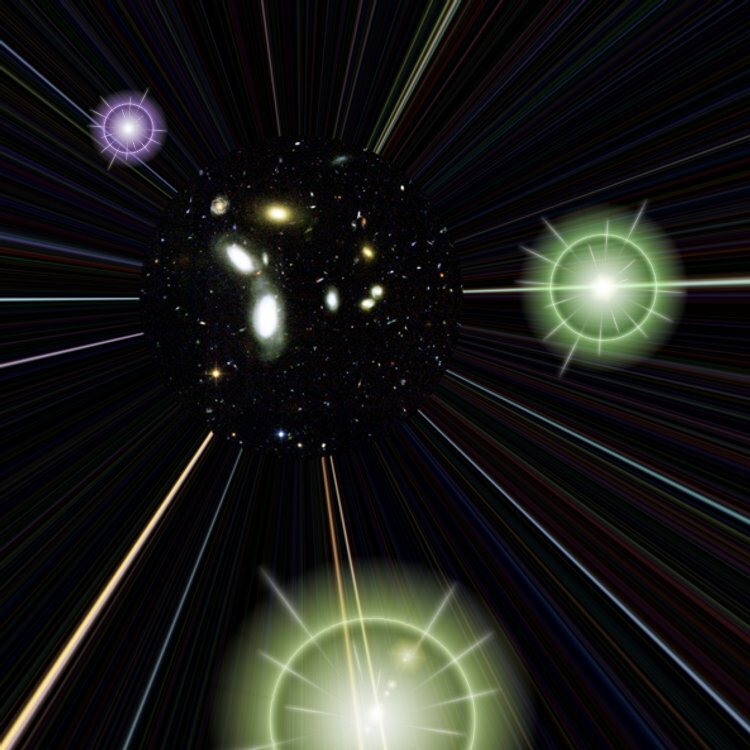 : Optics & Photonics Focus :: A bubble in the Multiverse :. In the hypothetical Multiverse, Universes with different sets of physical constants may exist next to each other. In all likelihood, only a few of them would present the conditions needed for life to develop and thrive.